I received this information about a potential group buy on soft white wheat. Soft white wheat has a lower protein content than other types of wheat and as such is not suitable for making bread. It is however excellent for pastries, cakes, cookies, etc. We have the opportunity of buying 44,000 lbs of organic soft white wheat for just $10.00 for a 50 # bag. This is the price for clean bagged wheat. This is well below any price I have seen. The only catch is I have to take all 44,000 lbs of it or I don’t get any of it. Last year people were screaming for wheat and they paid a much higher price. Just a word about wheat. The reserves of wheat in the United States are gone. The same with sorghum and corn. There is a blight condition in the soft red wheat and soft white is becoming much harder to come by because they are substituting soft white. We are at an all time low for wheat in the United States. If you are interested in some wheat I need to know immediately because I am dealing directly with the farmer and need to quickly arrange for the cleaning and bagging. You can Email me or call me at 801-423-3987. We also have some extra olive oil. Please let us know if you are interested in either of these. One caveat: I haven’t personally purchased through this contact before but I do plan on purchasing several bags of wheat. I don’t want to sound like an alarmist but for those who haven’t been keep up to date on agricultural markets, here are some links that may help you decide to begin storing wheat and other food or convince those you know to begin storing and preparing. This is a great deal thanks for passing it on. I guess I will have to borrow the church’s metal caner again . Soft wheat is better than hard wheat for making rejuvelac (according to Ann Wigmore)….FYI. i have made plenty of bread with soft white wheat that i have ground myself. it works perfectly fine. gets a little crumbly when toasting it but its great for sandwiches. 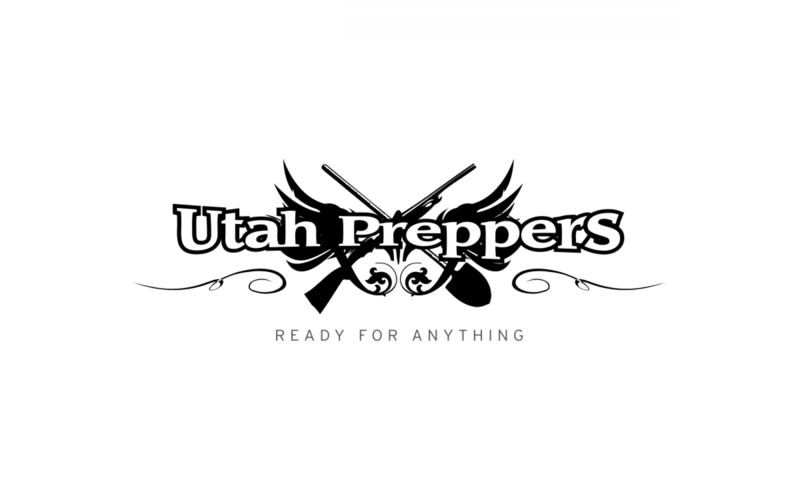 My daughter there in Utah introduced it to me her prep mom, a couple of years ago. It is what I prefere to bake bread with. My family loves it, and i bake nearly weekly. It works perfectly fine.This is a great deal.